Pinkadots Elementary : The 3 Million Teachers Strong TPT Sale! The 3 Million Teachers Strong TPT Sale! We are so excited to be part of such an amazing teacher community and want to congratulate everyone involved with TPT for involving, helping, inspiring, and coaching over 3 MILLION teachers from all over the world. If you haven't heard yet, TPT is celebrating this HUGE accomplishment with a sale on February 27th & February 28th! I know my store is up and ready for the sale! I am so excited to empty out (my currently over flowing) wishlist and prepare for the rest of the school year! Speaking of our store, we recently added some great new products! 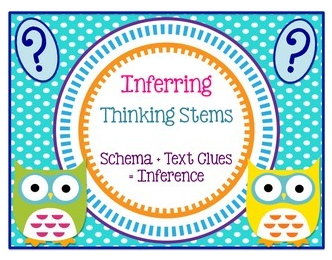 These "Inferring Thinking Stem Posters" are not only bright and colorful, but SO useful in the classroom. They have helped my students use academic language in conversations and in their writing. Who's ready for Earth Day? I know this is another holiday, worth talking about, that somehow gets overlooked with the hustle and bustle of everything going on in the classroom. Don't worry, this packet will take care of information and activities for your students. This is an adorable creative Earth Day Booklet. 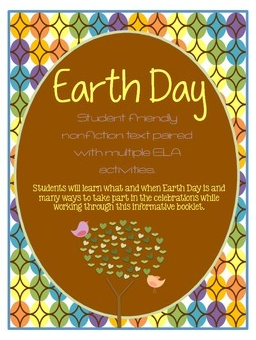 Not only does it include nonfiction text explaining Earth Day, but it also includes multiple activities for the students to complete. My favorite item and actually one of the top wishlisted items is our Revolutionaries from the Past unit! 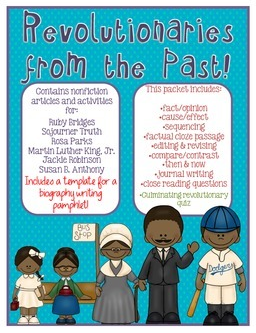 This packet is jam packed with nonfiction texts and activities to incorporate into your curriculum. I also have free foldables that go with this unit on the blog! Our other favorite and most wishlisted item is something we have been using daily in the classroom. 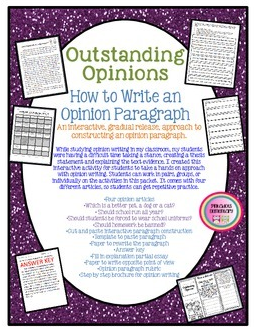 This packet full of Outstanding Opinion Activities is perfect for whole class, small group, or one on one support. It is differentiated and includes texts, interactive activities, and even an opinion rubric. 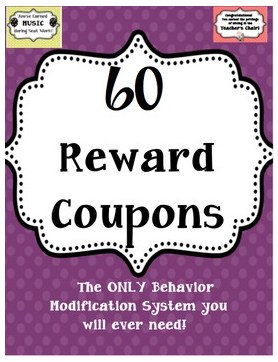 And last, but not least, is our number one wishlisted item, our awesome Reward Coupons. We have had so much luck using these in our classrooms and believe it or not, the students choose the coupons OVER the prizes in the prize box! So be sure to stop by Pinkadots Elementary on TPT and see what else we have to offer! Feel free to use the flashy sale button, link up to the InLinkz below with your blog or TPT store, and grab the HTML code to help spread news of this wonderful sale! Get the InLinkz code to add this linky to your blog here! Thanks for the link! Hopefully I can find some good products this way and new sellers!